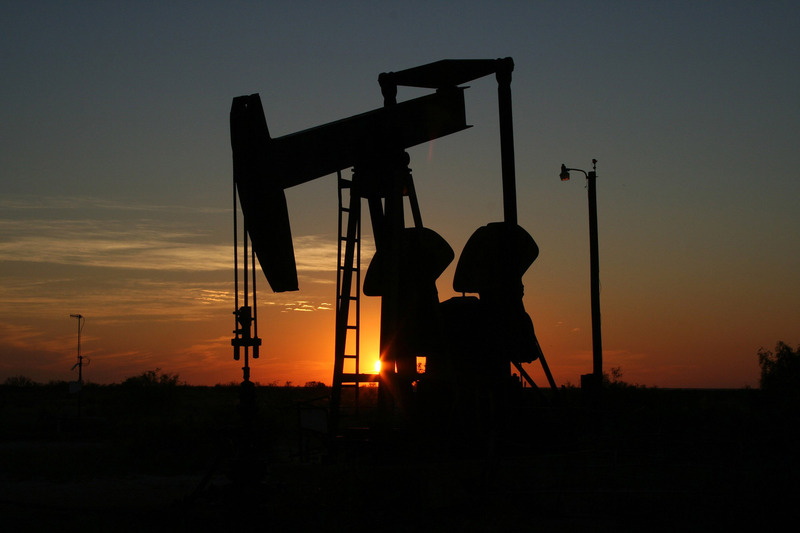 Xspec Power/CPM is committed to the Oil and Gas Industry. We offer a wide array of products and services geared toward the fastest growing industry in the area we serve. 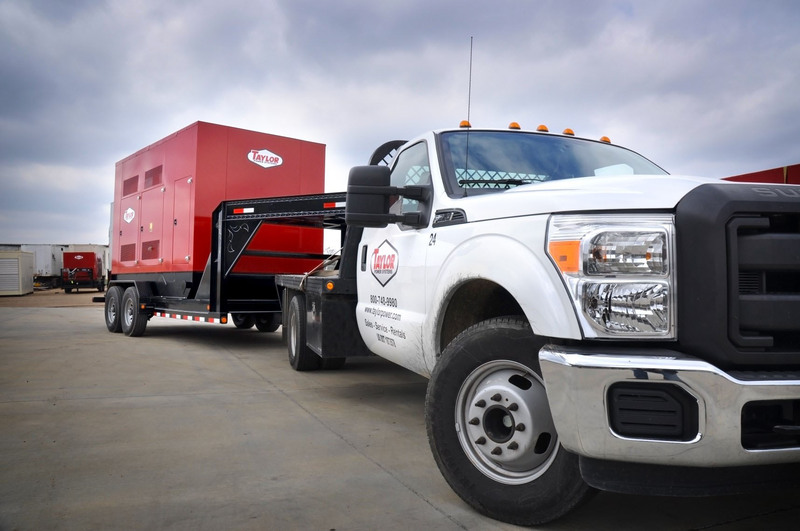 Included in this are Prime and Standby Generators that run off wellhead or pipeline quality gas. 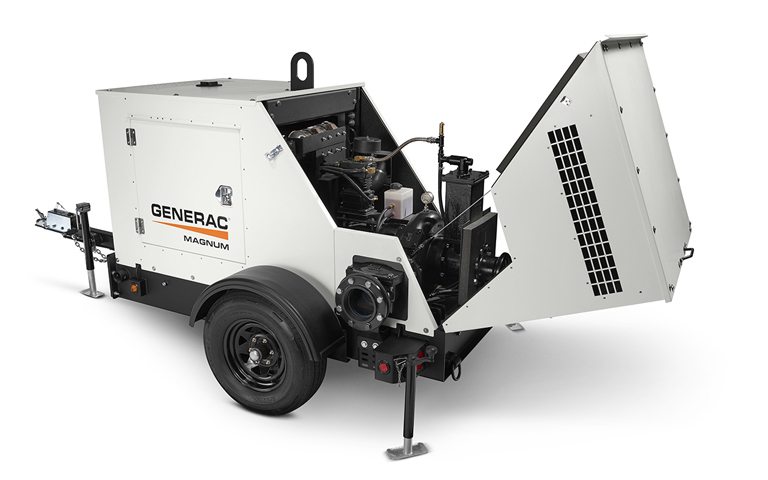 We also offer Light Plants, Air Compressors and Water Pumps. 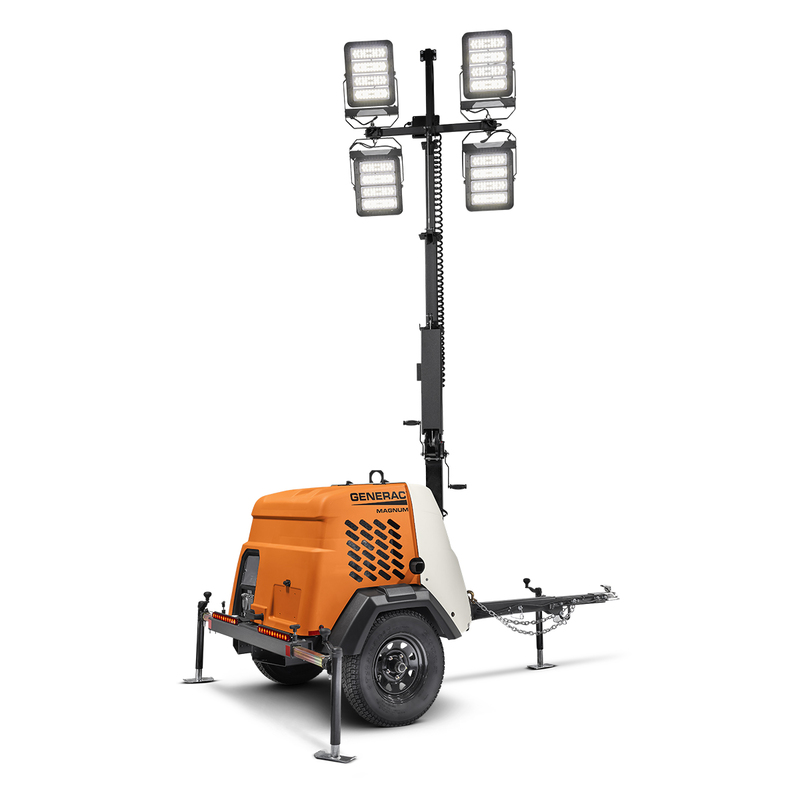 We offer 24/7 – 365 Service to support all of the products we sell and rent. 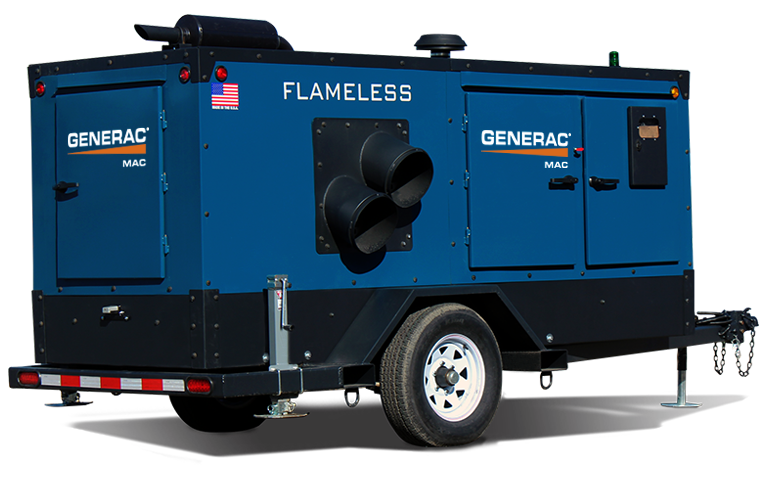 Xspec Power is a turnkey contractor for the sales, installation, service and warranty of residential standby generators. We specialize in all of the standby power needs of West Virginia homeowners. Critical Power Management, Inc. strives to be the best Power Systems company in the Industry. 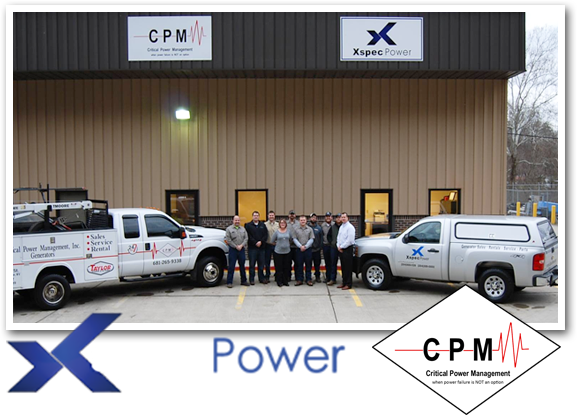 CPM is your source for all your Power System’s needs. We are available 24/7-365 at (681) 265-9383.